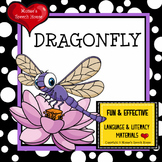 This is a nonfiction text about Dragonflies that is great for younger learners. 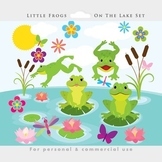 It contains several activities at the end. 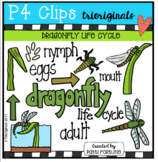 A labeling activity is included. Also includes in a student version and teacher version of a can,have,are chart. Newly updated! 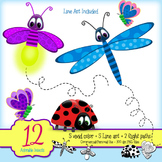 Also included in: Informational Writing - Insects and Bugs Bundle of Flap Books! 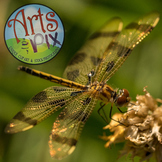 Arts 'n Pix offers you this amazing macro close up Stock Photo of a Dragonfly. 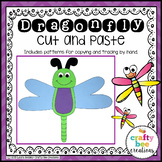 For educational, commercial and personal use only. All pictures photographed and created by; and are the property of Arts 'n Pix. Copyright 2016. 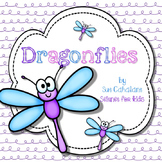 Dragonflies: minibook on adaptations, life cycle and habitats. 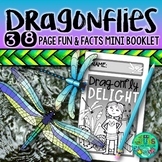 This is a non-fiction minibook about dragonflies. 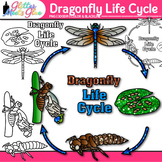 Great for units on animals/insects, habitats, lifecycles, or animal adaptations. 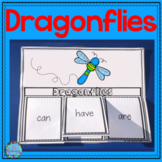 Students can read the book independently, with a partner, in a small reading group, or as a whole class.